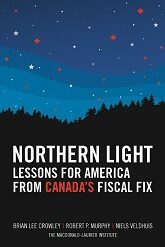 Northern Light: Lessons for America from Canada's Fiscal Fix, by Brian Lee Crowley, Robert P. Murphy and Niels Veldhuis. 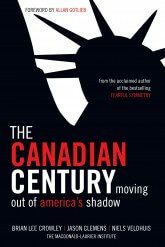 The Canadian Century: Moving Out of America's Shadow, by Brian Lee Crowley, Jason Clemens and Niels Veldhuis. 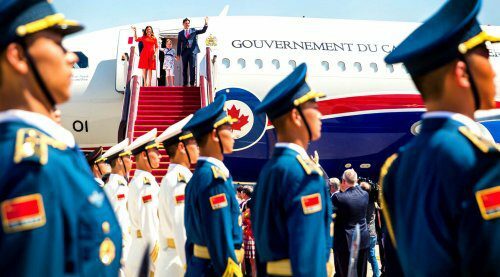 Fearful Symmetry: The Fall and Rise of Canada's Founding Values, by Brian Lee Crowley. 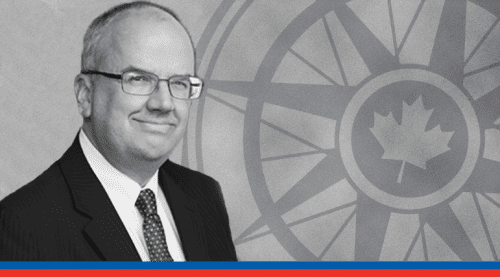 The Economic Dependency Trap: Breaking Free To Self-Reliance, by Calvin Helin. 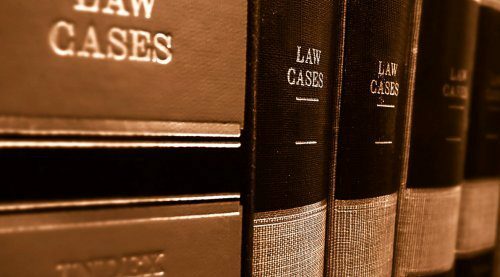 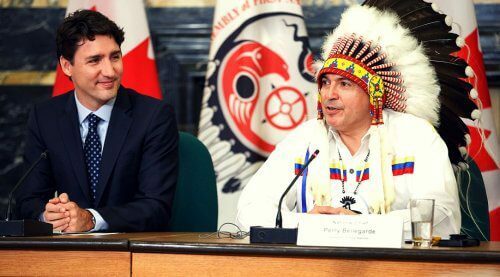 Revising the Duty to Consult Aboriginals, by Dwight Newman. 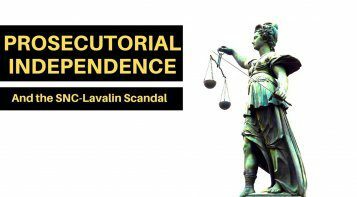 Invisible Chains: Canada's Underground World of Human Trafficking, by Benjamin Perrin. 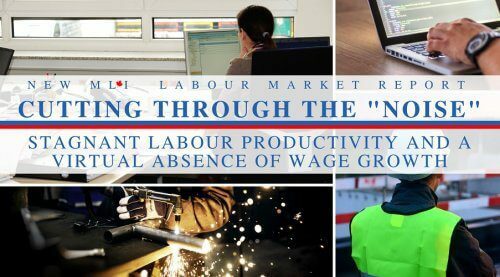 Economorphics: The Trends Turning Today Into Tomorrow, by Linda Nazareth.